G4J18 was held in London in November 2018, look out for news about G4J19 coming soon! 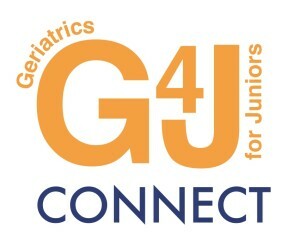 ‘G4J Connect’ is the name for regional seminars and teaching sessions that are based on the ‘Geriatrics for Juniors’ ethos, and designed and delivered by local trainees. Alongside the annual ‘G4J’ conference, these events will provide educational activities which are ultimately designed to improve the standard of care for older patients.